Do You Need a Planner for a Maui Wedding? 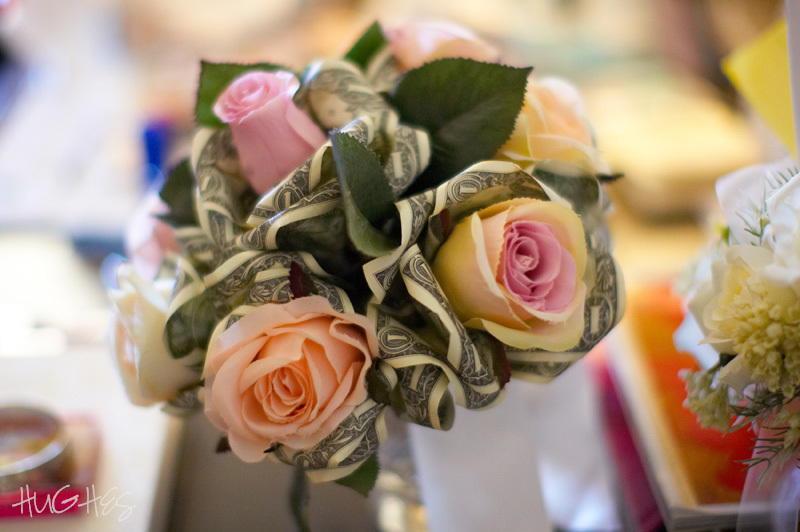 Unsure as to whether you need a professional planner for your upcoming Maui wedding? Lets think this over. You are two or three thousand miles away from where you will be the major players of your dream wedding. You need to decide upon and organize a number of professionals, secure permits/licenses and make arrangements for your guests. But you have an i-Pad, so why not self-plan this one important day, right? Well… maybe! In addition to our still photography, we at Hughes Photographics also help couples plan their wedding. 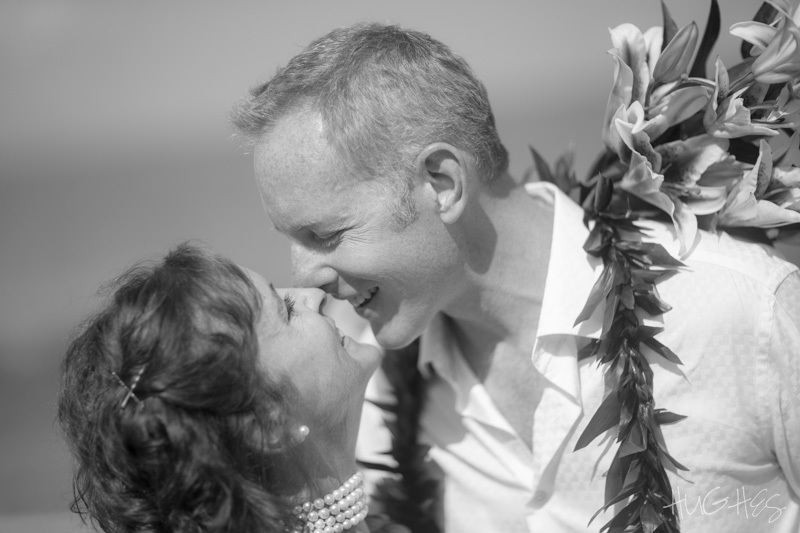 We specialize in Maui weddings on the south side of Maui, which includes Wailea, Makena and Kihei. We live in this area and and know the potential issues and how to help you put together your desired and memorable event. Tapping the resources of someone who has lived on Maui for decades has many benefits over trying to do it via the net The cost/value ratio is insignificant. Even for the most simple of events, one minor oversight avoided and the fee of a planner becomes a significant bargain! As professional planners and photographers, we know most of the desired vendors, many of which do not come up on the first page of your online search. Hint: A few don’t have a website! We can suggest several providers of each service, clergy, videographers, florists, musicians, hairdressers and more. Or if you prefer to put it all into our hands, we will select the vendors and providers who we feel matches your personality and desires and put it all together for you. Best of all, we don’t inflate the fees of each service provider, keeping your cost reasonable. Locations. Being local and familiar with potential sites for the ceremony can not be duplicated by a search engine. Some locations work better than others at different times of the day, week and even the time of the year. We will help you with site selection based on your wishes and proximity to where you are staying. Why spend your wedding day driving all over the island? Timing is a big deal. If sunset is involved, even more so. Sure, you can find sunset time charts online, but knowing the duration of a particular officient’s ceremony or the time needed to get from the ceremony site to make your restaurant reservation can lessen your stress and make for a more enjoyable experience! We will listen to your ideas, needs and budget and offer ideas/suggestions that are creative and appealing. We’ll also organize each and every aspect with which you want assistance so that you can enjoy the day you marry your partner. This should be a great day, not one which causes stress!